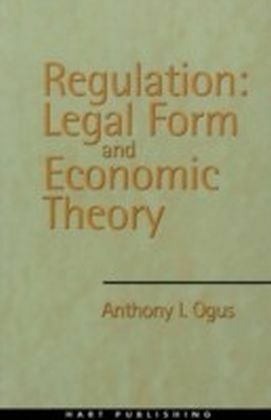 This is a reprint of Anthony Ogus' classic study of regulation,first published in the 1990s. 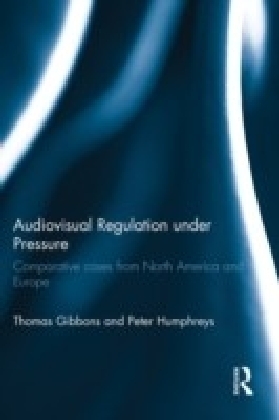 It examines how, since the last decades of the twentieth century there have been fundamental changes in the relationship between the state and industry. 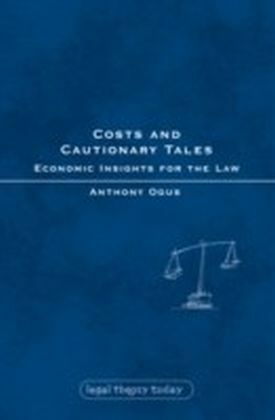 With the aid of economic theory Anthony Ogus critically examines the ways in which public law has been adapted to the task of regulating industrial activity and provides a systematic overview of the theory and forms of social and economic regulation. In particular, he explores the reasons why governments regulate, for which, broadly speaking, two theoretical frameworks exist. First 'public interest' theories determine that regulation should aim to improve social and economic welfare. Second, 'economic' theories suggest that regulation should aim to satisfy the demands of private interests. 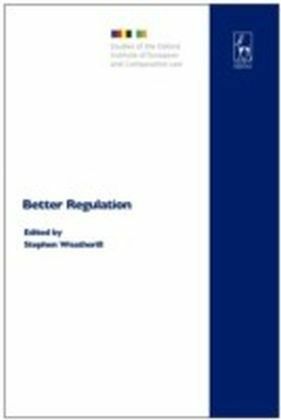 The book also looks at the evolution of the forms of regulation in Britain, extending to the policies of privatization and deregulation which were so characteristic of the period. 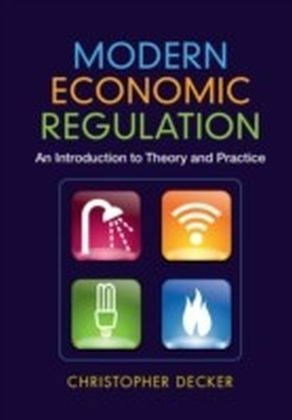 The author skilfully evaluates the advantages and disadvantages of the different forms of regulation, particularly in the light of the two theoretical frameworks, but also by involving an analysis of how firms respond to the various kinds of incentives and controls offered by government. A significant feature of the book is its analysis of the choices made by governments between the different forms of regulation and the influence exerted by interest groups (including bureaucrats) and EC law.